The safety of our clients is our number one priority and our services are provided with due care and skill. Our team is extremely experienced and professional and are there every step of the way. 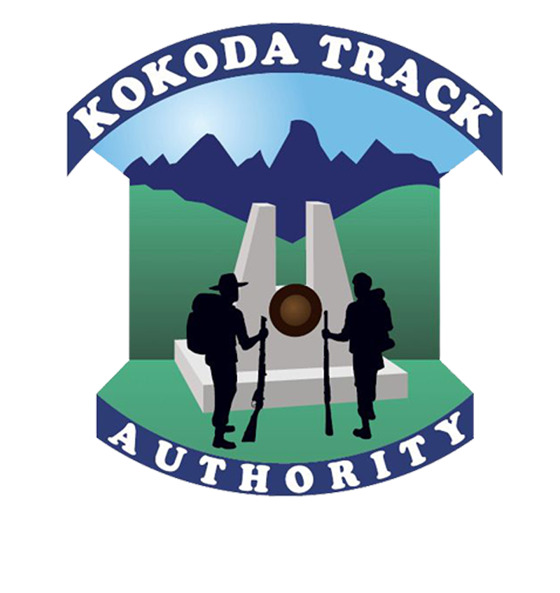 We will assist you in every possible way to complete your journey and will provide you with a safe, unique and inspiring insight of the Kokoda Track and the history of the Kokoda Campaign. 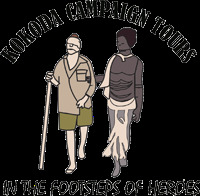 We have Australian Paramedics on all Australian led tours. Our Papuan leader is fully trained and briefed by Australian Paramedics and we have a strict protocol for emergency situations on all tours. 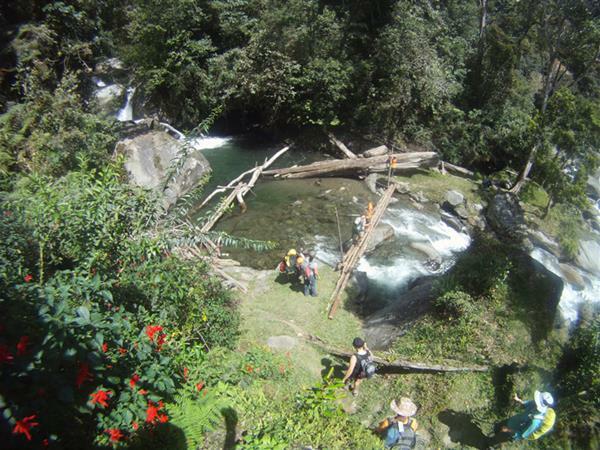 We have a computer monitored GPS tracking system for all Papuan led tours which can relay information immediately back to Paramedics in Australia to assess any incidents or emergencies and implement emergency procedures if necessary.